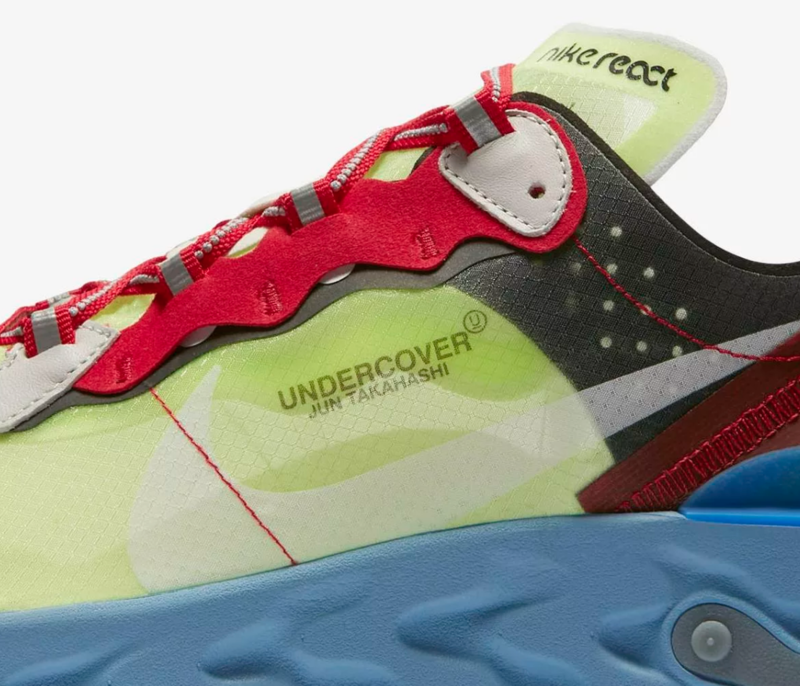 Tokyo native and seasoned Nike partner and collaborator Jun Takahashi has long been revered as one of fashion’s most influential designers; his eponymous clothing label UNDERCOVER has been a staple of coolest closets since he founded the brand in 1990. 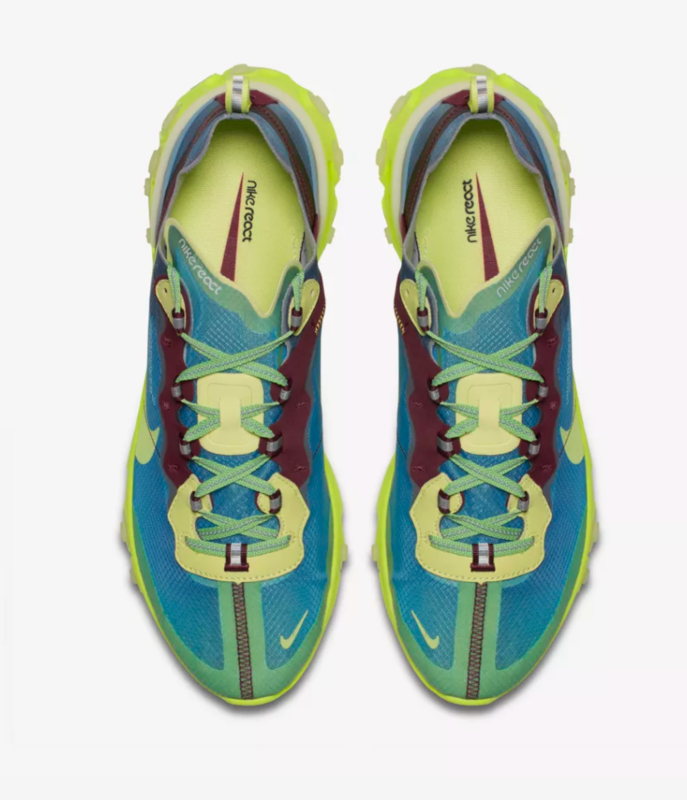 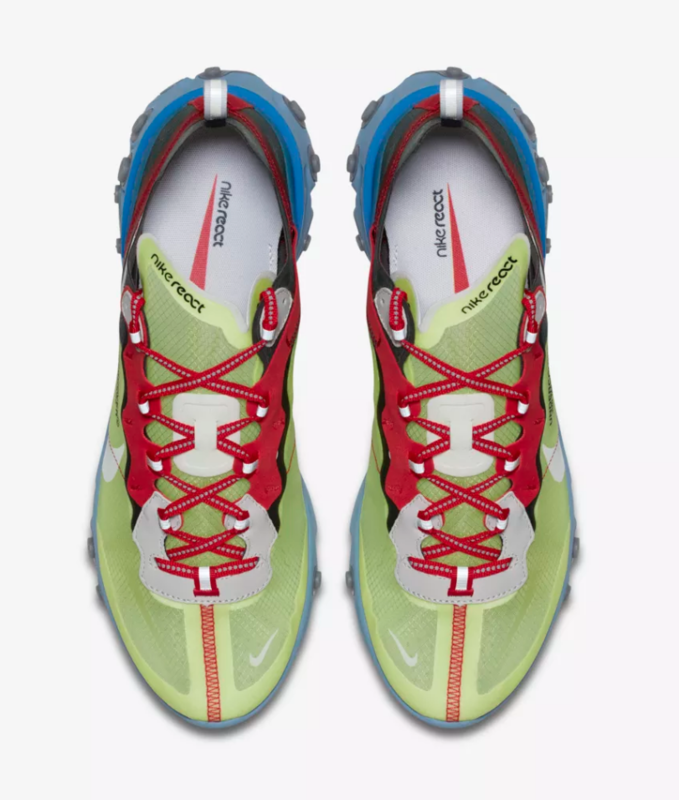 The Nike Epic React has been based on heritage runners like the Waffle Racer and Internationalist with updated fabrication using transparent and reflective materials. 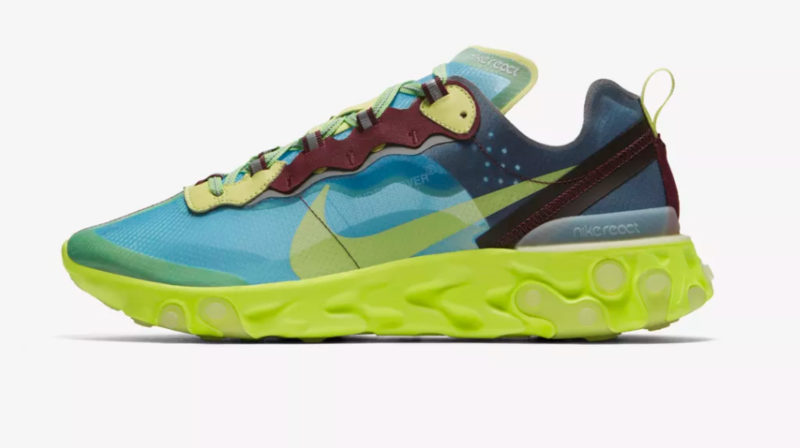 The colourways to date are demonstrating a movement from the clean, tonal colourways we have been used to in recent years to a bolder, clashing palette that are sure to drive debate. 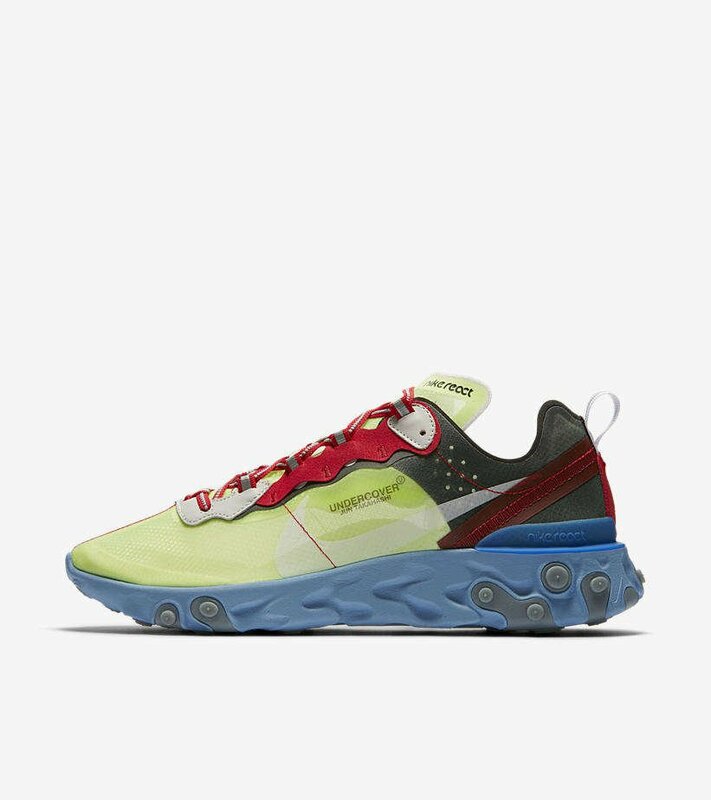 Both the Volt/Uni Red and Lakeside/Electric Yellow are seasonally appropriate as you start to team up your vibrant outerwear pieces for that weather resistant aesthetic for the AW18 season. 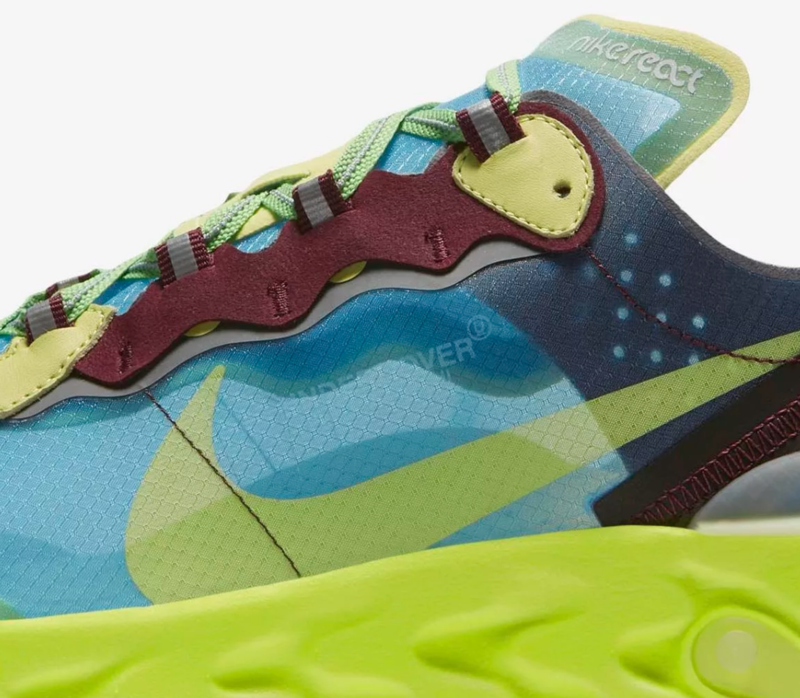 Turn heads and opinions by adding the Nike Epic React to your rotation!